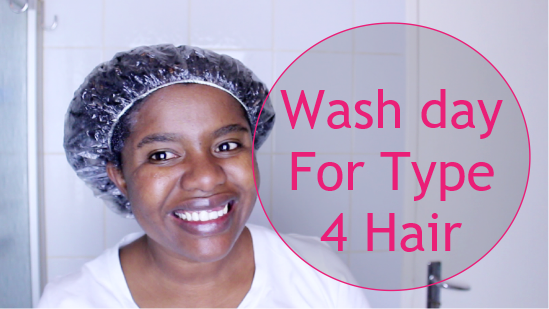 I received a few questions on how I wash my hair and I decided to do a video so I can show you how I wash my hair most times. As in my typical wash day. Just a brief description. On this particular day, I used Head & Shoulders African scalp and Hair care products which are really good by the way, especially if you struggle with dandruff. Unlike their other anti-dandruff shampoo which leaves my hair feeling like straw and tangled, the African scalp range is much, much kinder to my kinks and I really love it. It has really helped keep my dandruff wars at bay. I will soon review the range and tell you my fav product of the pack. 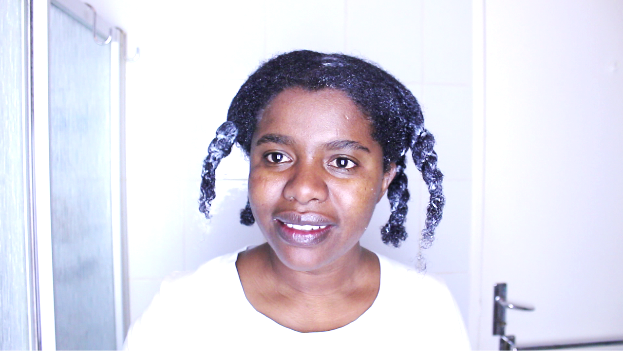 One question I wanted to answer is, do you deep condition before washing the hair? The simple answer is YES. When my hair is tangled especially after a long term protective style, I normally detangle my hair with a hair mask or conditioner. That acts as my deep conditioner and on such days, I don’t deep condition my hair after washing it with shampoo. A normal conditioner will do just fine. Otherwise, deep conditioning after washing the hair is the best. And, Do I section my hair when washing it? Yes I do. It’s mostly 4 sections but sometimes I do 2 especially when I am washing my hair in the shower. I find that, working in sections, especially when I need to detangle my hair, I can work bit by bit without yanking my hair unnecessarily. Do watch the video for more and if you are not subscribed yet, make sure you subscribe, thumbs up my video as well. Keep smiling. It’s contagious. Try it. Winter Hair Care. Things you need to know. I just did a big chop in August so my journey is just staring, I have lots of questions, I am a type 4. That’s alright to have a lot of questions. We all started there. You can drop me an email if that’s easier.